I also received my first municipal bill with the new system installed and the monthly bill is nearly R400 lower. I am very happy with the installation and thanks again for your great professional service. Thank you for a professional and quick service. I miss this kind of service sometimes here in SA...if you know what I mean. I would also like to say thank you to you and your team, it truly was a pleasure doing business with you. I do need to compliment you on our excellent service. Form the day you arrived to installed the system we only had prompt and excellent service. The system is about 2 years old and working very well. The snags we had was plumbing related, due to contractors removing the old geyser. Yet you were prompt with our service. 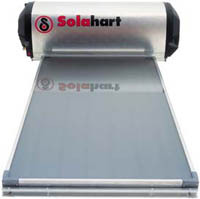 When clients compare systems, a challenge, they must bear in mind that with Solaheat excellent service is included. Thank you for great way you support your product. I would also like to thank you and the team at Solaheat for impeccable service delivery – it has really been a pleasure having you install for us, it’s taken a lot of pressure off me to know that I could rely on you completely. Thank you for the professional service we received today and also the assistance with the two taps that were not working properly, which you serviced. Thanks for the speedy installations and clean workmanship. Many thanks for such a quick and professional job yesterday installing our solar heating system, it's working beautifully! Really impressed by you and your team and will highly recommend you to others. The installation went smoothly, really professional installer. A very happy customer. Now we are waiting for the savings! It really pays to go with a more expensive quote. Your installation and equipment is so neat. We are looking forward to lots of electricity savings. Your work is very neat, your team really know what they are doing. What polite staff you have. They really know their work. 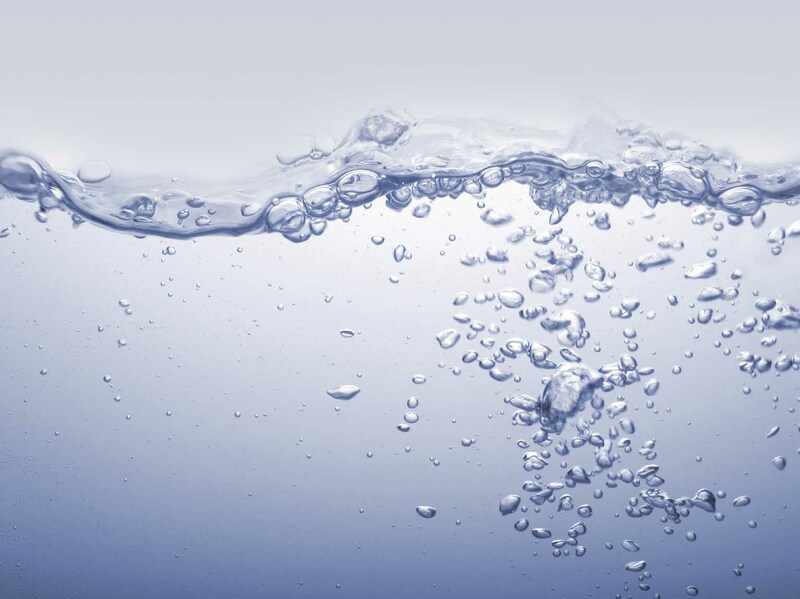 We are looking forward to many years of hot water! Thank you. What a beautifull system, it matches the roof perfectly. A very proffesional installation. We are impressed with the neatness. What wonderful polite staff you have. They are very experienced!